DescriptionA very pretty bowl in our Vintage Rose design. Just perfect for sweets, treats or a slice of gooey cake! Each pack contains 8 Paper Bowls. 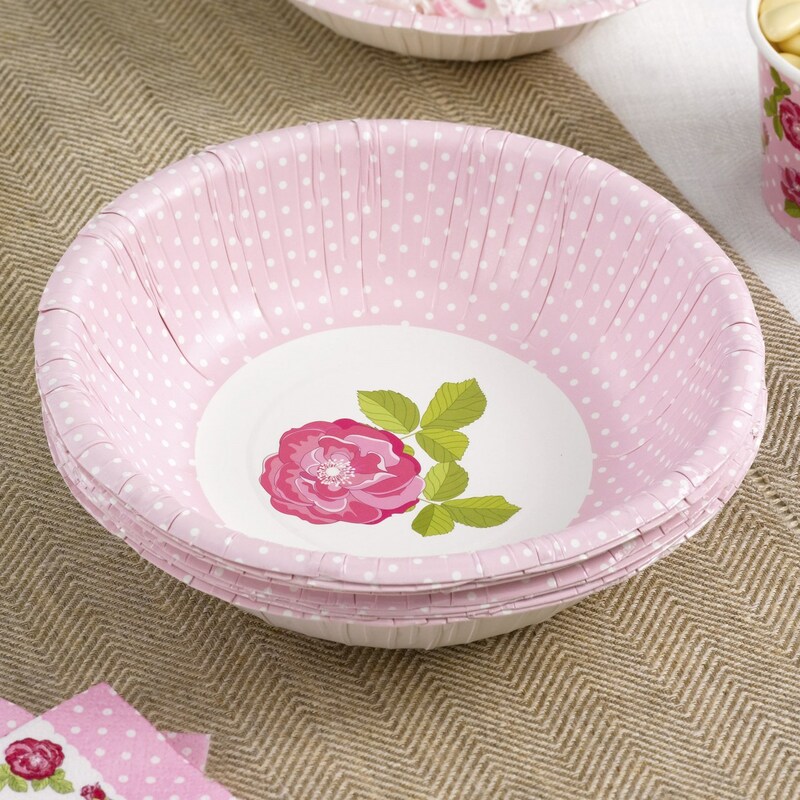 A very pretty bowl in our Vintage Rose design. Just perfect for sweets, treats or a slice of gooey cake! Each pack contains 8 Paper Bowls.